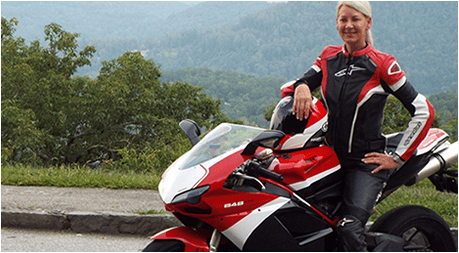 Welcome to Blue Ridge Motorcycling Magazine, your quarterly guide to these majestic mountains and fascinating riders. 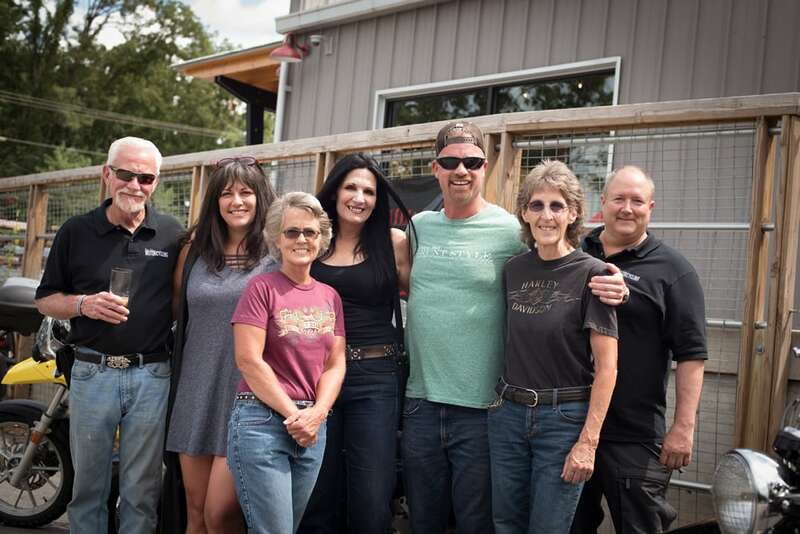 Our roads have exhilarating hairpin turns, unexpected tranquil waterfalls, dangerously beautiful skylines and scenic overlook areas where you’ll meet new friends. We hope you’ll find each issue a catalyst for adventure as we explore the best roads and unique history of the region. In each issue, you’ll also find journeys to fascinating places along with reviews of restaurants, rider friendly breweries and vineyards. 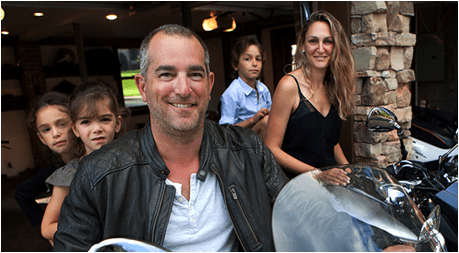 We strive to serve all riders, visitors and locals, whether you ride a cruiser or café racer, a BMW or a Harley. 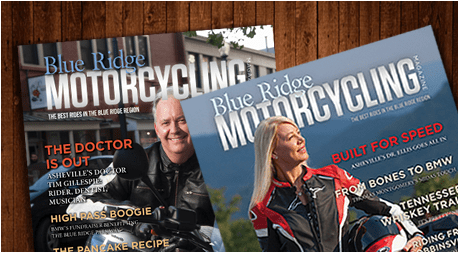 In each issue, we share our passion for the motorcycling lifestyle with interesting features on the people and places that make the Blue Ridge Mountains a must-ride destination. We’ve explored the hidden coves, rich with history, scenery and fabulous roads. Along the way, we’ve found the people who live here are as interesting and varied as those who visit. We’ve met folks from every state and several countries who were drawn by the beautiful roads of the Blue Ridge Mountains. We even met a man who shipped his bike from Germany– fulfilling his dream to ride here. 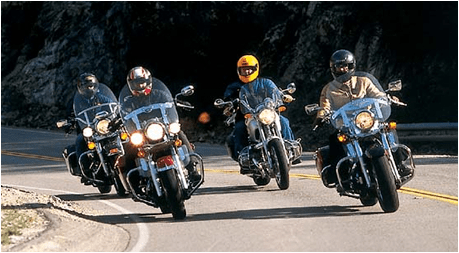 The roads are as engaging for a motorcycle ride as they are picturesque. Whether you want to ride for an hour or two — or from sunrise to sunset — your options are infinite. We want to hear from you. We’d like your feedback and photos from rides we detail and your other favorites. Periodically we’ll be inviting you to join us as we test ride for an upcoming article for a mountain top photo shoot. Until then, thank you for reading and keep the shiny side up.